Totally enthralled, read it in one day ... Grab a coffee, curl up and lose yourself in a fabulous book. Highly recommend. 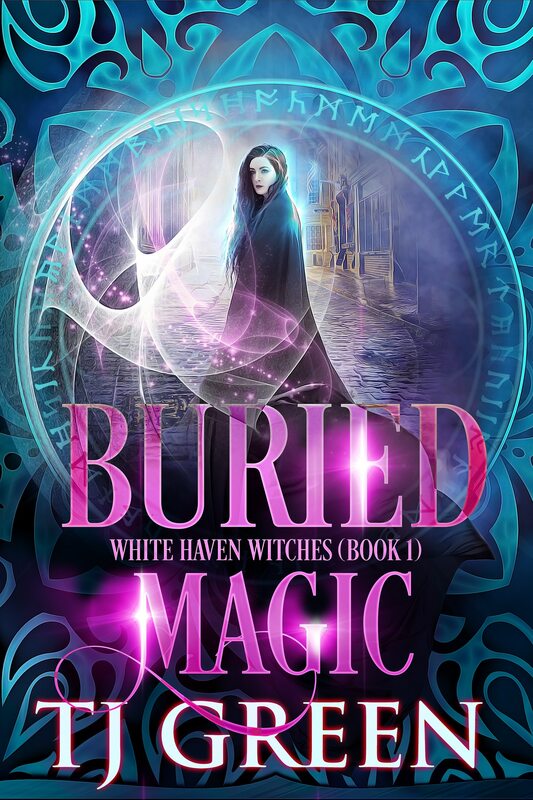 As the secrets of White Haven are uncovered, the witches are in more danger than ever. Avery and the other witches are now being hunted, and they know someone is betraying them. Not only do they have to defend themselves against the powerful Favershams, but they also have the mysterious DI Newton to contend with. And of course, Avery also has to battle her increasing attraction to the dangerously seductive Alex. They have to find their missing grimoires before their attackers do, and they have to strike back. 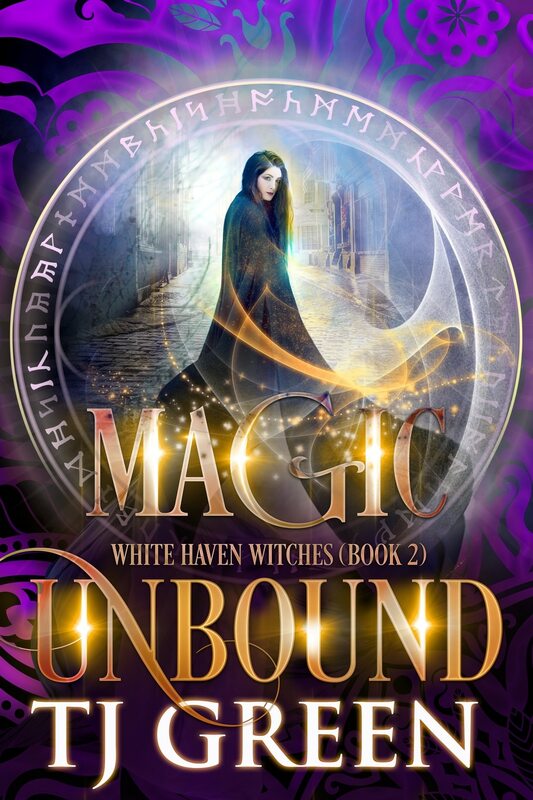 If you love urban fantasy, filled with magic and a twist of romance, you’ll love Magic Unbound. 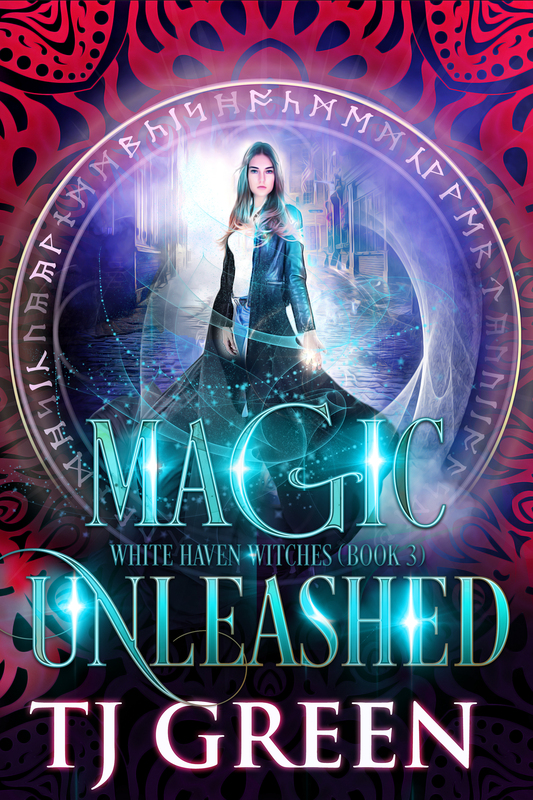 Buy now to find out what’s hidden in the grimoires, and what this means for the White Haven Witches. Avery waited impatiently outside the Witch Museum. It was 2:30 in the morning, and the small town of White Haven was quiet, other than the sound of unearthly grunts and snarls that came from inside the building. The devil’s trap had caught something, and the warning she had set up had triggered, waking her from a fitful night’s sleep. Any minute now, the other witches would arrive. It was Sunday night, three nights after Gil’s death, and Avery felt gritty-eyed and sleep deprived. If she was honest, she was happy to be woken by the need to do something useful. Gil’s death had left her tossing and turning, pondering what-ifs and maybes. She hadn’t seen the others since Gil’s death. Avery glanced nervously around the car park. If that was a demon in the museum, and it certainly sounded like one, she presumed someone had summoned it. If it was Faversham, and she was convinced it must be, was he close by, or doing this from a distance? As she looked towards the town, she saw shadows slip across the car park. It was the other witches, and she sighed with relief. “Thirty minutes at most,” she said, adjusting her backpack with her grimoire in it. “No. He doesn’t want to see anyone right now.” El seemed like she was trying to sound cool about it, but Avery detected a tightness in her voice that wasn’t normally there. “Excellent,” Avery said, “because my idea feels shaky. And guys, someone must have summoned that demon. They may still be here.” She turned to the back door and with a whispered spell, the door unlocked and they slipped into the museum like shadows. The smell of blood and mustiness was heavy in the air, but stronger than that was the scent of sulphur. The noise in here was louder, too, and her skin pricked at the feral, inhuman sounds that came from inside the main room. A flickering orange light illuminated the doorway. “What’s causing that?” El whispered. “We’ll soon find out,” Alex said, leading the way. A shudder ran down Avery’s spine as she saw the dark, multi-limbed, writhing shape, bursting against the constraints of the devil’s trap. As it saw them enter the room, it howled, revealing a large mouth filled with sharp teeth. Its eyes were blood red, and it fixed them with a piercing stare. Above and behind it, the occult dimensional doorway it had come through glowed with a fierce orange light, the markings burning with flames and smoke, and through it all, Avery could see indistinct shapes lurking in the other dimension. “May the Great Goddess protect us,” Briar whispered. She stood, making her personal preparations that Avery was slowly becoming familiar with. She removed her shoes and stood barefoot, grounding herself ready to draw the Earth’s strength. Alex pulled his grimoire free and set it up on a small display case, working quickly and surely, while El pulled a short sword out of her pack and stood poised, ready to strike. “Alex, if your banishing spells don’t work, what’s the back-up plan?” El asked. Avery took deep, calming breaths and tried to clear her mind. Magic worked best with a clear head and a definite plan. While she waited for Alex, Avery watched the demon. The last time they had encountered them, she had fought them so quickly it had been impossible to study them properly, but now that this one was trapped, she could take her time. Like the other demons, it was made of fire and smoke, its form threatening but seemingly insubstantial. However, unlike the others, this one seemed bigger, with more limbs. Power radiated from it. It writhed so quickly, it was difficult to make out its complete form, or if it even had one. It seemed to constantly shift, one limb morphing into another, and its eyes moved around within what she assumed was its head. 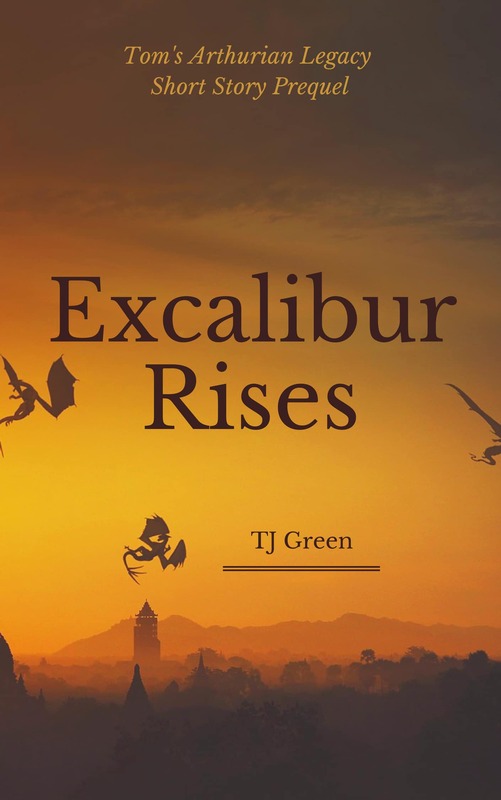 It snapped its huge, gaping mouth, revealing long, sharp teeth, and its growls of frustration were like hearing nails scraped down a blackboard. Fire whips struck against the invisible trap’s walls, desperately trying to reach them. Behind it, the occult doorway was fascinating, fire blazing across its runes and sigils. She wondered if the trapped demon meant the doorway couldn’t close. They linked hands and Alex started his spell. It was in older, more archaic English, and at first he stumbled over the words, but then he became more confident and they repeated the words together, each cycle growing in power and conviction. The demon writhed even more furiously in his trap, its shape changing too quickly to register, as ropes of flames cracked against the trap. Avery almost stepped back, its ferocity was so scary, but she held her ground and raised her voice, finding strength in its desperate attempts to escape. And then with an almighty crack, the devil’s trap shattered and a rope of flames streaked across the room, snatching Briar by the ankle and pulling her towards the doorway. It seemed the devil’s trap still had some power as the demon stayed within its circle, but more and more flame ropes lashed across the room. Briar slithered across the floor screaming and trying to break free, hurling energy bolts at the demon, but it was too strong. El loosed Avery’s hand and ran across the room, wielding her sword that now flashed with a white flame. 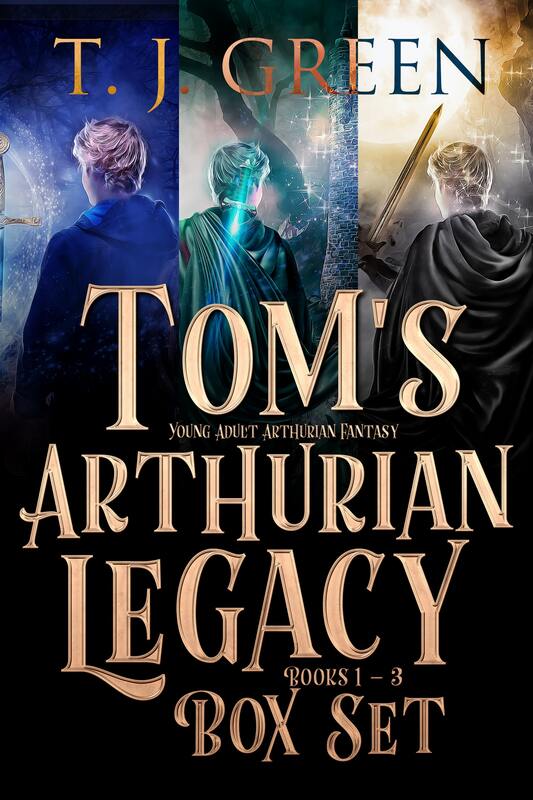 Avery wavered for a moment, but Alex tightened his grip on her hand, repeating the spell, and she drew on her power once again, binding her strength with his as they repeated the words faster and faster. Elspeth sliced and hacked at the flame ropes, moving with athletic fury through their lashing forms. The ropes slithered away as she cut them, but she still couldn’t get to Briar. She renewed her attack, and Avery tried not to lose concentration as Briar was pulled closer and closer to the trap. Alex’s grip on her hand was like iron, and she felt his magic mixing with hers. Finally Elspeth sliced through the flame rope holding Briar, just as she reached the edge of the trap, the doorway and the demon looming over her. With an insidious whisper, the doorway changed and they all almost faltered. Avery had thought it was open before, but as their spell started to work, the runes faded away, revealing the dimension in all its horror. It was like staring into a gigantic whirlpool of flames that stretched back aeons—it was time that Avery sensed, not space, and it was terrifying. Its utter blackness reeked of malevolent evil. El grabbed Briar and hauled her back across the room, both of them stumbling in their haste. But the doorway was only open for mere seconds. It sucked the demon back within its realms and the doorway shut with a resounding roar. Once again, the runes flared into flames and then faded. The room plunged into sudden darkness. For a second no one moved, and then Avery spelled a ball of witch light into her hands and threw it up towards the ceiling where it floated, illuminating the space below. “Everyone okay?” Avery asked. Her heart pounded in her chest, and she felt a little dizzy. “So what was your special something in the sword?” Avery asked. “Wait,” Avery said, moving towards the shattered display next to where the doorway had been. It hadn’t been changed since the night they were last here. Underneath the broken glass was a simple ink line drawing depicting Helena, tied to the stake. She was wrapped in a cloak, and her dark hair was flying around her face as if a strong wind was blowing. A man leant forward with a burning branch to light the pyre beneath. Around the pyre, a group of people watched. Avery shuddered. Poor Helena. She thought back to their interview with Samuel Kingston. What if she had been betrayed? Avery had to find out. Next to the picture was a display of objects used on an altar. There was an Athame, ancient and worn, its blade dull, the hilt patterned with an old Celtic design. Next to it was an engraved chalice, a ritual bowl made of silver, and two pillar candles that had once been lit, the wick burnt and the wax bubbled down the sides. There were two dishes made out of carved wood, the traces of what Avery presumed was salt in one, the other traditionally used for water. The objects were laid out symmetrically on a white cotton cloth, all sealed within a glass-framed display case. Bundles of plants were lined up at the back of the altar, and Avery recognised bay leaves, rowan berries, acorns, oak leaves, and a spiral of hazel branches. She smiled, realising that it really was an altar, placed here many years ago, Helena watching over it. An old leather book lay to the side, filled with pages of writing. It looked like a ledger, and underneath it was a sign that read: Final sales records from Helena Marchmont’s business. Avery flicked through the pages with avid curiosity. Had this been written by Helena’s own hand? As the witch light glowed from above, a silvery shape began to appear on the open pages in the centre of the book. Avery gasped. It was a message. No, it was a map. She reached forward, brushing away shards of glass and reached in for the book. “What’s up, Avery?” Alex asked, coming to stand next to her. “Could it show us where her grimoire is?” Alex asked. For the first time in days, Avery felt a spark of excitement run through her. After Gil’s death, nothing had seemed worth it. Even banishing the demon and closing the doorway, although important, had weighed upon her shoulders. She had questioned what they were doing, and wondered if it was worth the risk. But it had to be. The path to her grimoire was right in front of her.